We had a great time at Sport Expo this year. 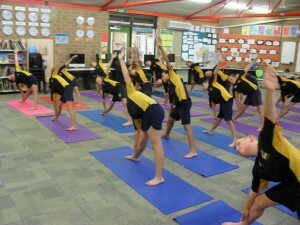 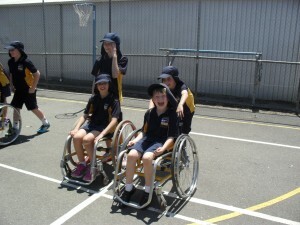 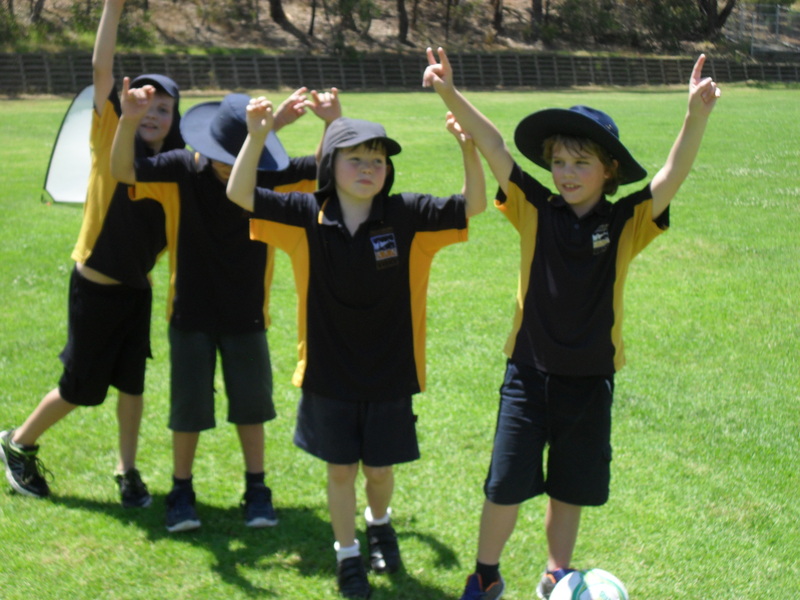 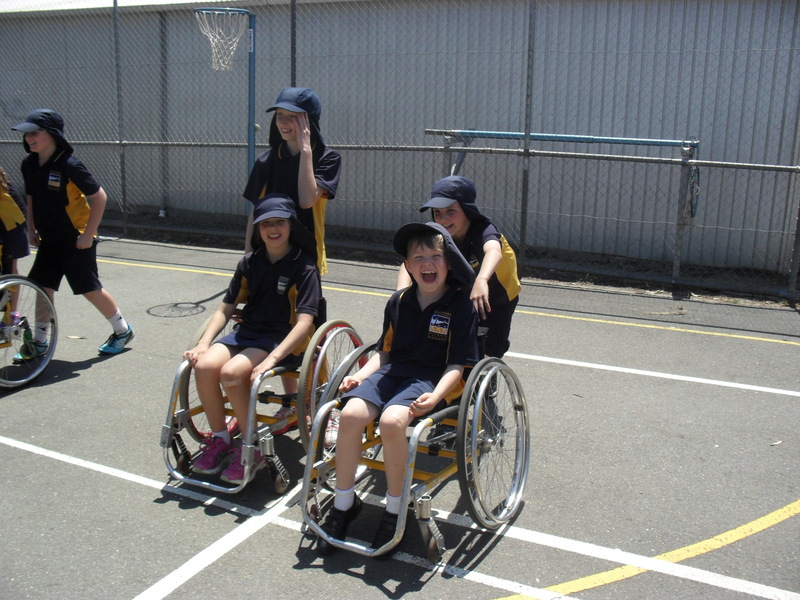 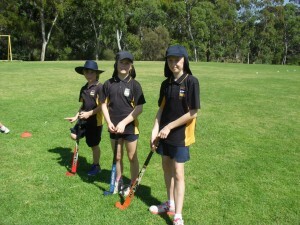 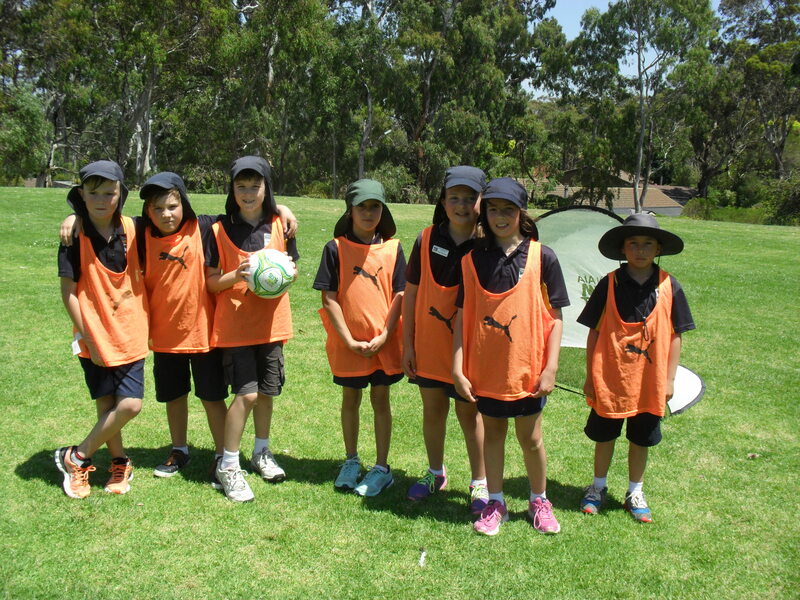 The activities we participated in were: gymnastics, soccer, cricket, wheelienet, hockey, basketball and yoga. We also enjoyed the special “cooling down” station that Mr. Hanna invented! 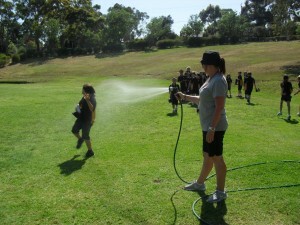 Mrs.Pettman for planning such a great day.